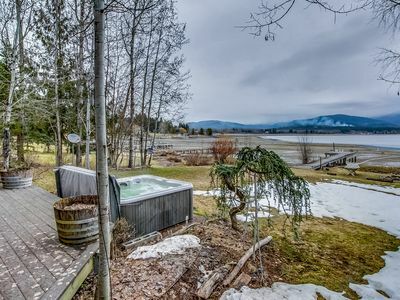 Treat yourself to a relaxing stay at this Sagle home overlooking Lake Pend Oreille and the Selkirk Mountains! 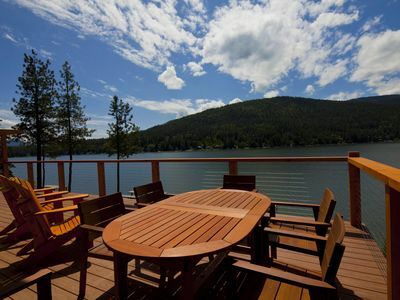 Two furnished decks offer lake views and glimpses of the Schweitzer Mountain ski slopes! 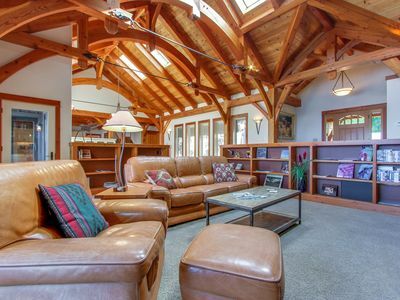 The 4-bedroom, 3-bath vacation rental home boasts 2 kayaks, a private dock on Bottle Bay with the Bottle Bay Marina a short walk away! 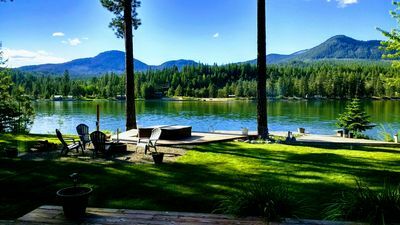 You'll be close to waterfront dining in Sandpoint and countless hikes through state and national forests during an unforgettable stay at this idyllic retreat. 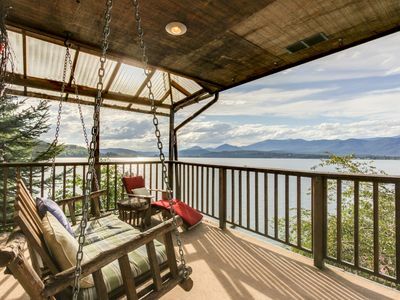 Spend your days unwinding on the water in one of the provided kayaks or in your own boat during a rejuvenating stay at this lakefront home. 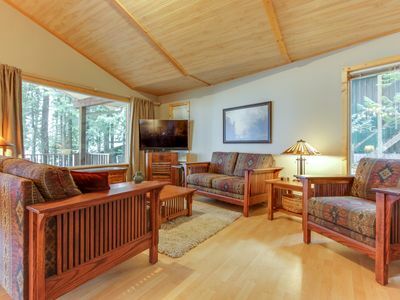 With lush pine forests surrounding the cabin with peaceful lake views in front, it'll be hard to tear yourself away. 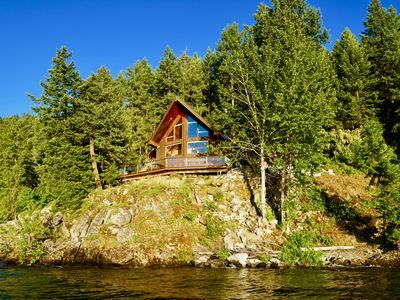 Boating, hiking and skiing opportunities abound so you'll want to spend every day outdoors! When you return to the house, the fully equipped kitchen boasts everything you could need to refuel with some hearty home-cooked dishes. If you'd rather spend more time outdoors, fire up the gas grill for a barbecue dinner and dine al fresco at the 2 tables on the deck. The picnic area beside the water also offers a beautiful setting to savor your meals together. Host a movie night using the flat-screen TV, DVD player and collection of movies as you all wind down for a cozy evening. 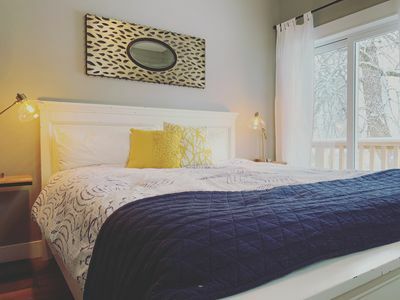 As your eyes get heavy, retire to any one of the 4 bedrooms where plush beds and tranquil surroundings ensure you wake refreshed. 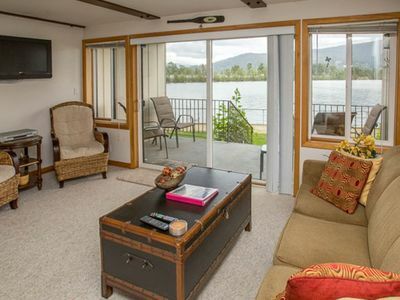 With a prime location on Bottle Bay, you'll be able to make the most of your time on Lake Pend Oreille! 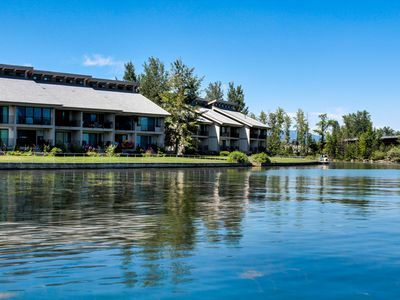 Walk over to the seasonal Bottle Bay Resort & Marina to dine, launch your boat, rent additional kayaks, jet skis and power boats! 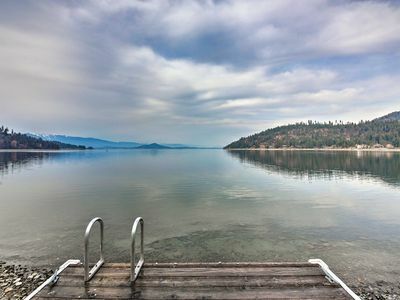 From there, it's a short jaunt or drive over to Sandpoint attractions such as Sandpoint City Beach. 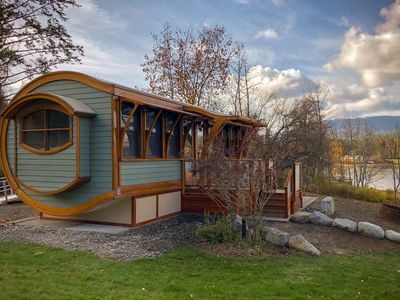 Sandpoint is home to Silverwood Theme Park and Boulder Beach Water Park, where roller coasters, epic water rides and much more await the whole family! 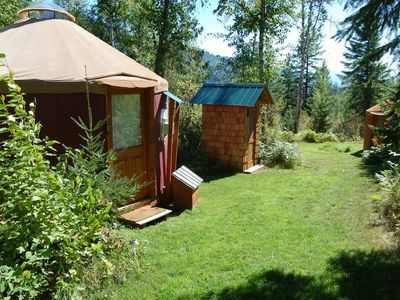 Idaho Panhandle National Forests boast the Mineral Point Trail, known for its wildflowers and breathtaking views, as well as many other scenic hiking trails, canoeing and fishing opportunities. 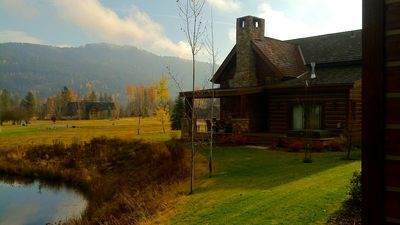 Come winter, the best skiing in Idaho sits only 20 miles away at Schweitzer Mountain Resort! 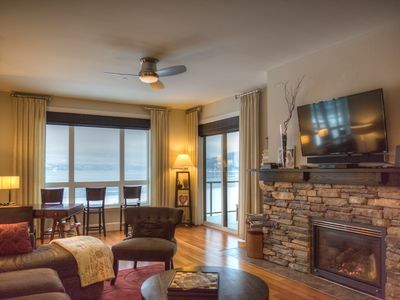 Experience their 2,900 acres of terrain with 2 massive bowls, epic tree skiing, snowbiking, snowshoeing, snowmobiling and tubing before stopping for 360 views and delicious dining at Sky House at the summit. 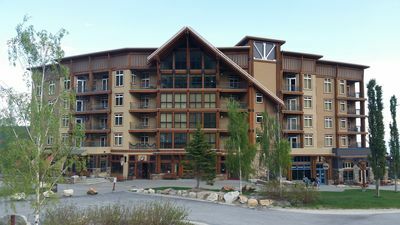 Summer months open the mountain to hiking, mountain biking, climbing and a zip line. LAST MINUTE! 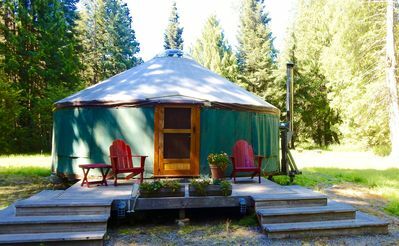 LABOR DAY WEEK AVAILABLE! 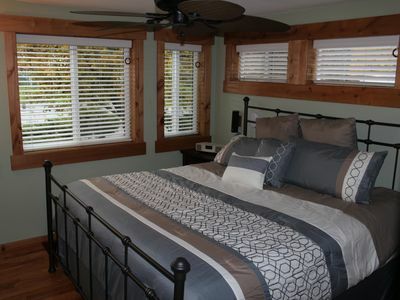 AUG 31-SEPT 7 BOOK TODAY LAST OF SUMMER! 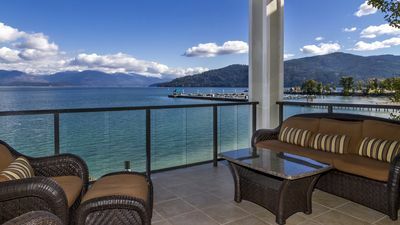 Condo w/shared pool & tennis on Lake Pend Oreille shoreline! Sandcreek Retreat! 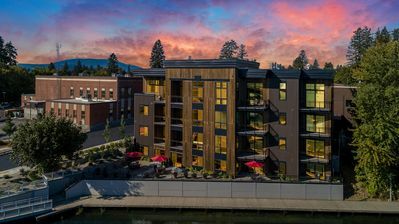 1 Bedroom 1 Bath Condo in Downtown Sandpoint! 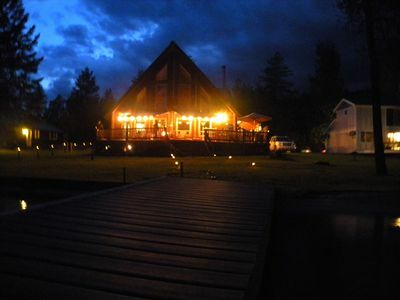 Lakefront true log home w/ private hot tub, dock & heated floors!